Here’s 10 reasons why we think Luxe Scrub should be on your beauty wishlist right now! 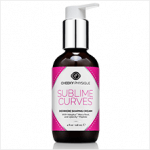 It smells incredible with a fresh, sweet scent perfect for morning or evening use. In fact, our customers rave about it – so we know it’s a winner! 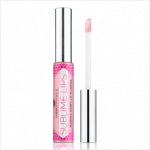 The grittiness of the formula is just perfect – gentle yet effective for the ultimate exfoliation. In fact, it’s so gentle it can be used daily! No more post-shower sticky feels. Luxe Scrub leaves no oily residue, yet still leaves the skin smooth and hydrated. Tired of those bathtub stains after using a scrub? The fab news is Luxe Scrub uses cane sugar as an exfoliant, which won’t leave any of those coffee scrub marks. 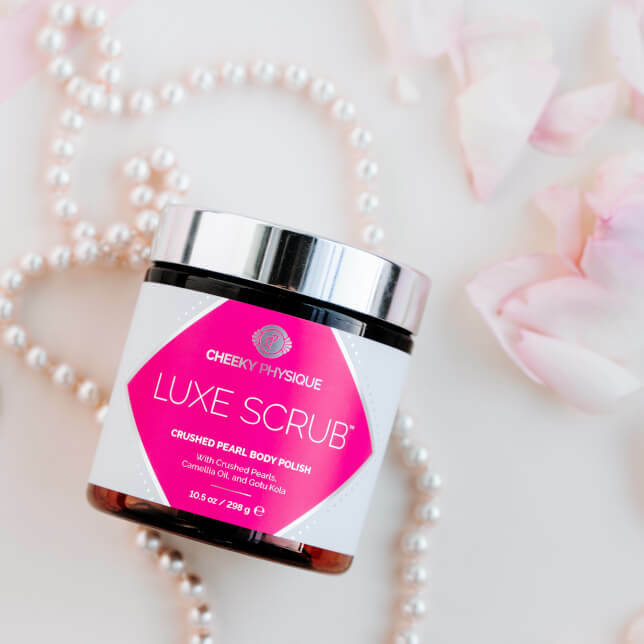 Luxe Scrub was named by Deanne Autroske, editor Cosmetics Design USA , as one of her top 5 products of 2018 (we couldn’t agree more!). 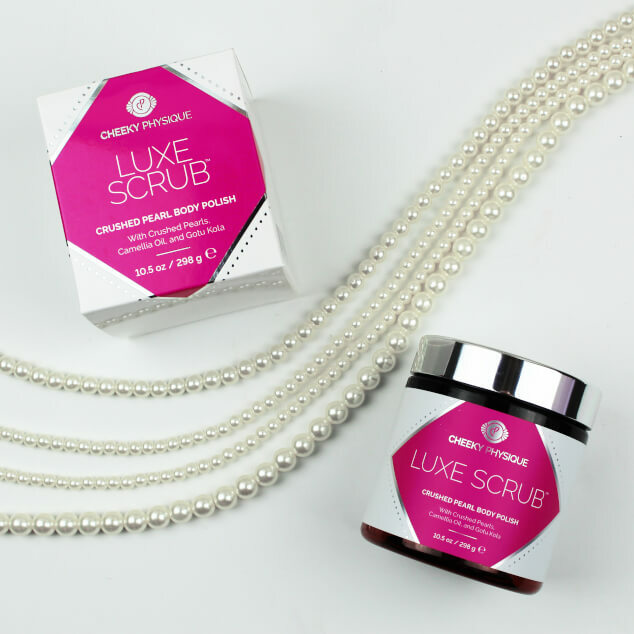 The luxurious ingredient of crushed pearls is known for its skin brightening properties – no need for those insta filters. Camellia oil (the geisha’s beauty secret) and gotu kola (an Ayurvedic herb) detoxifies the skin, giving it a smoother and firmer appearance. 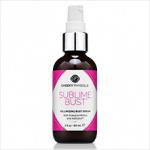 It buffs away dead skin cells, making it the perfect base for our post-shower products by allowing for better absorption. Your daily shower experience will become a daily luxe spa experience – we mean yasss! 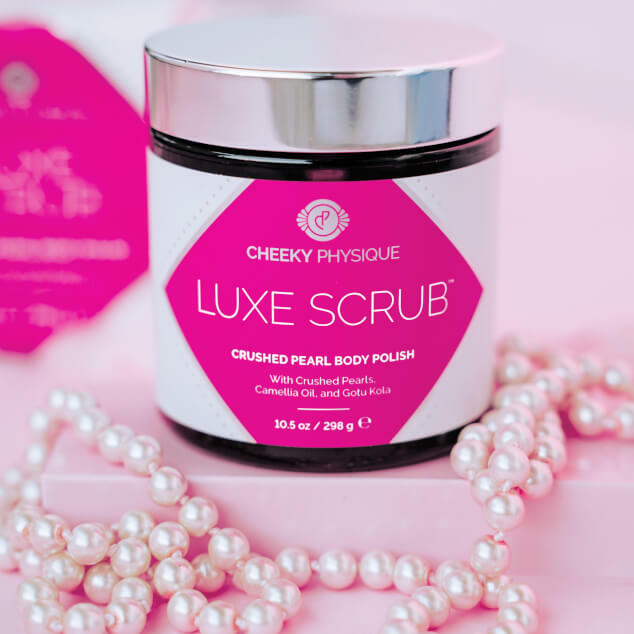 We’re sure you don’t need any more convincing – shop Luxe Scrub here.